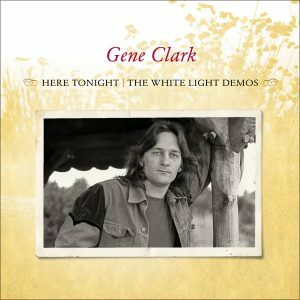 Former Byrds/Flying Burrito Brothers/Manassas member’s first solo releases. Chris Hillman co-founded some of the most classic, seminal, groundbreaking acts of the ’60s and ’70s including The Byrds, The Flying Burrito Brothers, Manassas, and The Souther-Hillman-Furay Band. But, in the mid 1970s, Hillman decided it was time to try things on his own. 1976 brought Slippin’ Away, the musical journeyman’s first solo release. 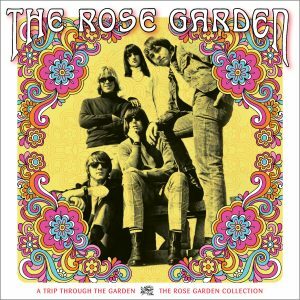 Produced by renowned engineers Ron and Howard Albert (Derek And The Dominoes, Allman Bros., Jimi Hendrix), it was a star-studded affair, featuring members of Booker T. & The M.G.’s, Poco, Buffalo Springfield, The Turtles, and ace studio musicians. Hillman took his place as front-man, and the results were the epitome of the classic ’70s LA sound. 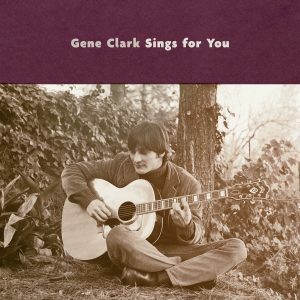 He returned the following year with Clear Sailin’, which saw him dial back the flashy supporting cast for a more traditional release—much like the iconic music he had created in his early years with The Byrds and Burritos. For Clear Sailin’ Hillman assembled a core band with production helmed by Jim Mascon (Poco, Firefall). A number of songs feature co-writes with Crawdaddy magazine’s founder, Peter Knobler. 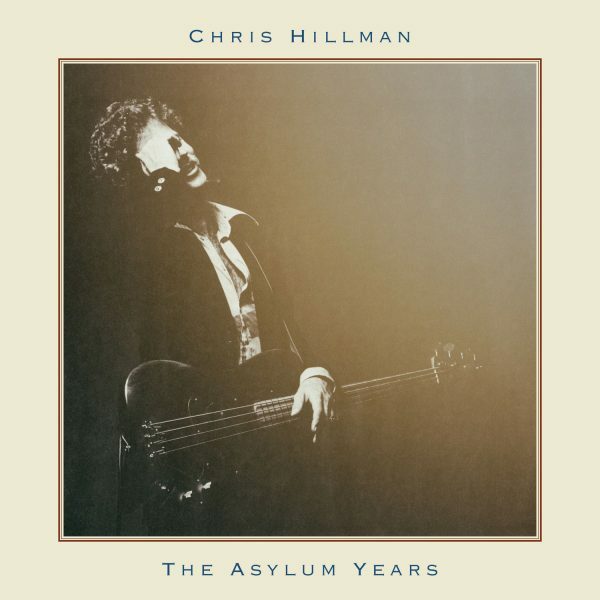 Hot on the heels of his 2017 critically acclaimed album (produced by Tom Petty), The Asylum Years presents both of those ’70s albums on one compact disc, with an essay from Scott Schinder, featuring a new interview with Hillman. Having been a catalyst and innovator on the musical landscape for decades, The Asylum Years sees this byrd take flight.